Please join us. Your membership is important. 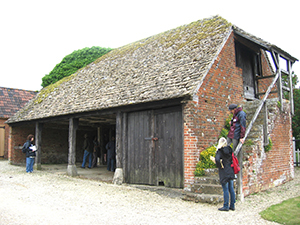 Not only are you supporting Wiltshire Building Record’s activities, but you can deepen your knowledge and understanding about historic buildings. Membership is open to everyone. We welcome individuals and organisations. 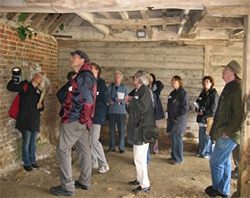 We currently have more than 100 members, including private home owners and people interested in local history. 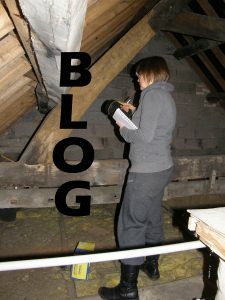 We also have architects, heritage professionals and students among our number. 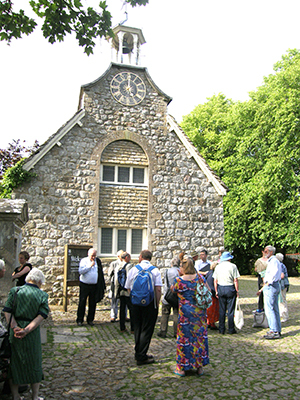 Members receive a quarterly newsletter packed with interesting articles about built heritage and local discoveries. We encourage members to contribute if they wish to. 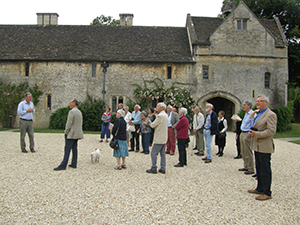 Periodically we arrange members’ visits and tours – a social opportunity with a historic buildings theme. Download a Membership Form 2019-2020 here. Thanks. Your subscription helps us to continue our work.